This entry was posted on August 27, 2013 by Russell Smith. 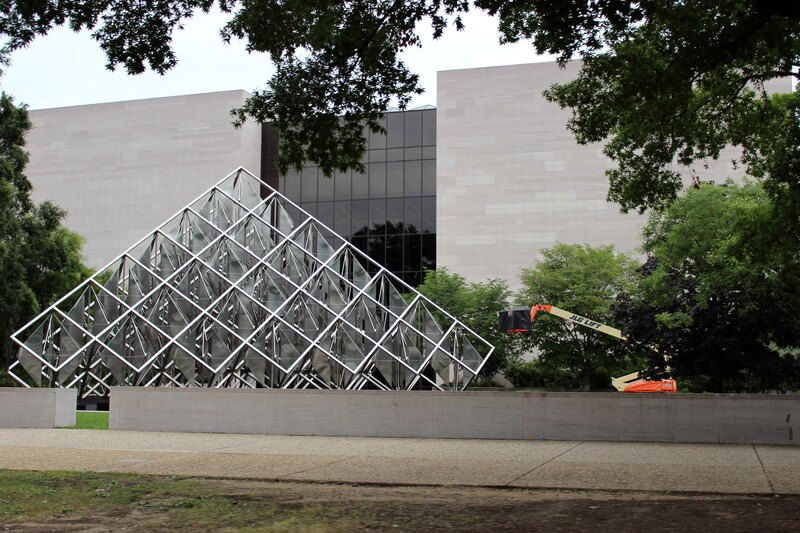 It was filed under Architectural, Urban and was tagged with Air and Space, cherry picker, District of Columbia, Independence Ave, museum, Russell Smith, Smithsonian Institution, tourism, Washington DC. Thanks! I love the cherry picker.